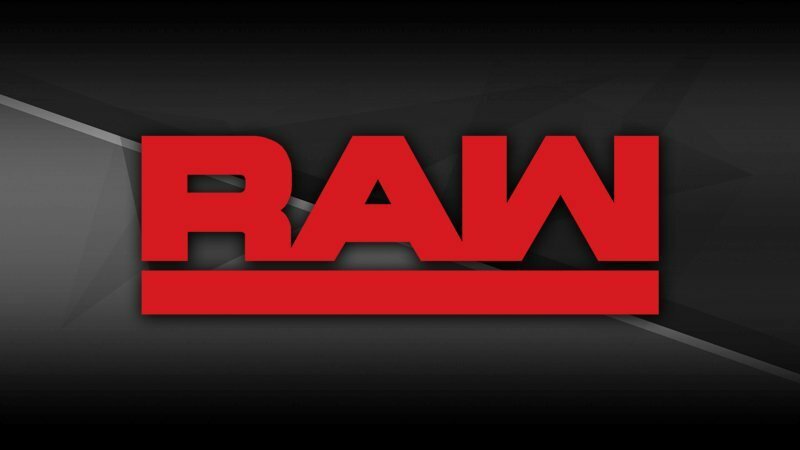 As reported by ShowBuzzDaily, the Monday Night RAW viewership dropped this week with an average total of 2.695 million viewers. This is down from 2.81 million viewers last week, and the figures weren’t quite as steady throughout the entire three hours in comparison to the post-Fastlane show. This week’s show did feature a series of top stars, including Kurt Angle’s WrestleMania announcement, but it wasn’t enough.